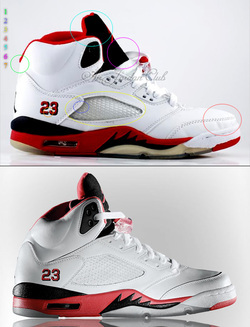 In the world of Jordan Sneakers you come across fakes every now and then. OK buying fakes but worse they have the audacity to call themselves "SNEAKERHEADS". Get Real. people. But anyways under this page you will find FAKE websites to avoid and LEGIT websites to buy from.